At Avalon Motorsports, we not only have a passion for about making sure your German car is always running with perfection, but we also have a deep love for these well made and luxurious vehicles. We believe German cars are popular among the Denver area and many people deserve to know how a German car can change their lives. One of our favorite cars is the elusive BMW. This vehicle has a sleek look and it is always improving for their customers. BMW is a trusted car brand, but if your car ever needs repair work, come to the experts at Avalon Motorsports. We have specially trained BMW mechanics ready and willing to get your car running superbly. When purchasing a BMW, you can be assured that they are a vehicle that was made to last. With routine maintenance from our BMW repair experts, you can relish in the fact that your car should go well over 100,000 miles. BMWs are one of the best investments you can make in the world of cars. When you get your vehicle serviced at our repair shop in Denver, your engine will always be purring just right. One of the best attributes of the BMW is how much the designers and engineers have put into the safety features of the car. These vehicles are always being updated with the latest technologies, so they will always keep your protected on the open road. Ways that BMW keeps you secure are by reinforcing the frame, airbags in every necessary place, and updating the vehicle’s features to prevent accidents, such as backup cameras, blind spot detection, and much more. BMW is one of the leaders in vehicle innovation and there are no signs of this amazing German company stopping. Not only have the designers put immense thought and time into the safety of your BMW, they have also perfected the interior and comfort level of the car. The designers are always hard at work trying to make BMW the last car brand you ever buy. The seats in your BMW will be most comfortable, due to their extra padding and the way they are contoured to fit your body shape. They also have many controls where you can adjust the seat automatically to your preferred preference. Additionally, always stay the perfect temperature while in the car because you can expect heated and cooling seats. You don’t have to sacrifice comfort in your BMW. Not only will the interior of your BMW bring you the utmost comfort and style, it will be hardly noticeable. What we mean by this is that the interior of the BMW is made so it won’t nearly produce as much noise as other vehicles. Along with more padding, there is more insulation installed within the seats. The glass is also made to create less sound, so you won’t be bothered by the sounds of high Denver winds or other road noise when cruising the open lane in your BMW. As you can see, BMWs have a lot of incredible features that you would most likely love to have in a vehicle. 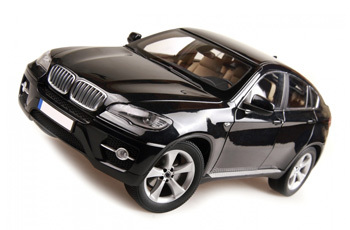 Not only are BMWs exceptional, but so is our BMW repair in Denver. Our team is the experts when it comes to working on german made vehicles. If your BMW needs a tune up or something more complex, we can provide you the repair service you deserve! 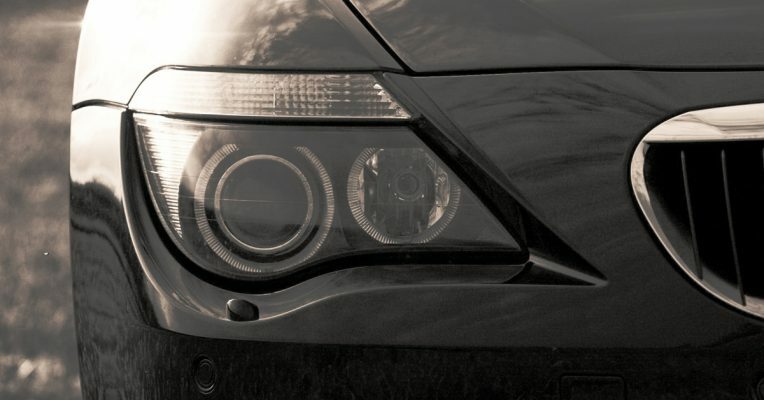 Check back for our next blog with more perks of owning a BMW.